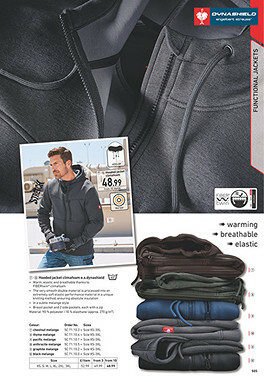 Perfect insulation with soft high-pile lining. 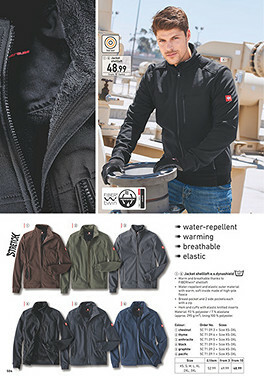 Water-repellent and elastic with excellent heat storage. Wind and draughts are blocked effectively, whilst the shellloft textiles are highly breathable and very pleasant to wear.